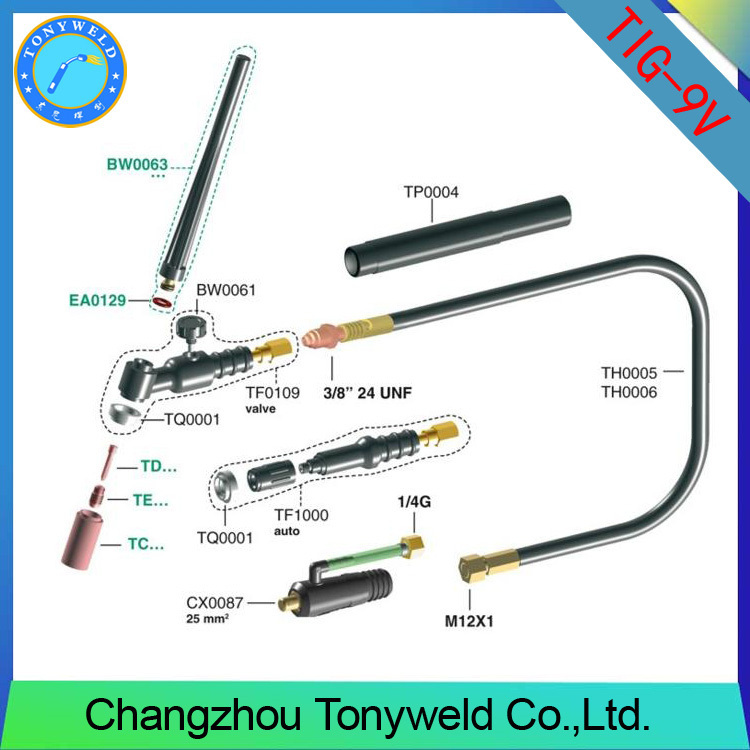 Product Description weldcraft WP-9V TIG argon arc Welding Torch Packaging & Shipping 1 piece packed in a box,and 5 pieces packed in a carton Our Services 1.supply the qualified products 2.samples are available 3.trial order are available 4.processing with customer's samples Company Information We TONYWELD CO are a professional manufacture in welding and cutting field. 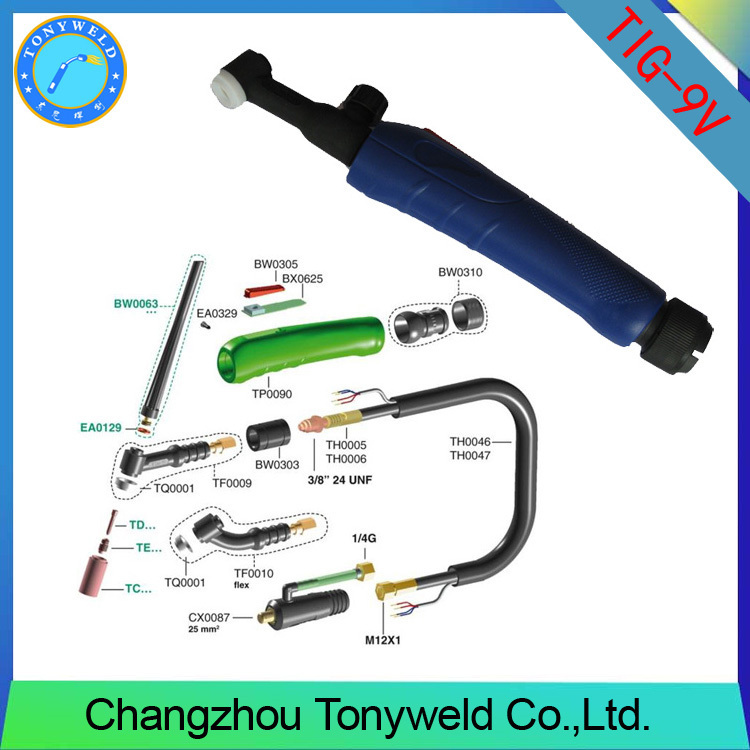 We supply the following products: 1.MIG Mag Welding Torches and welding accessories 2.TIG Welding Torches and welding accessories 3.Air Plasma Cutting Torches and cutting accessoires 4.Our products with CE, CCC,ISO9000 certificates 5.We have 13 years experience to export many countries. 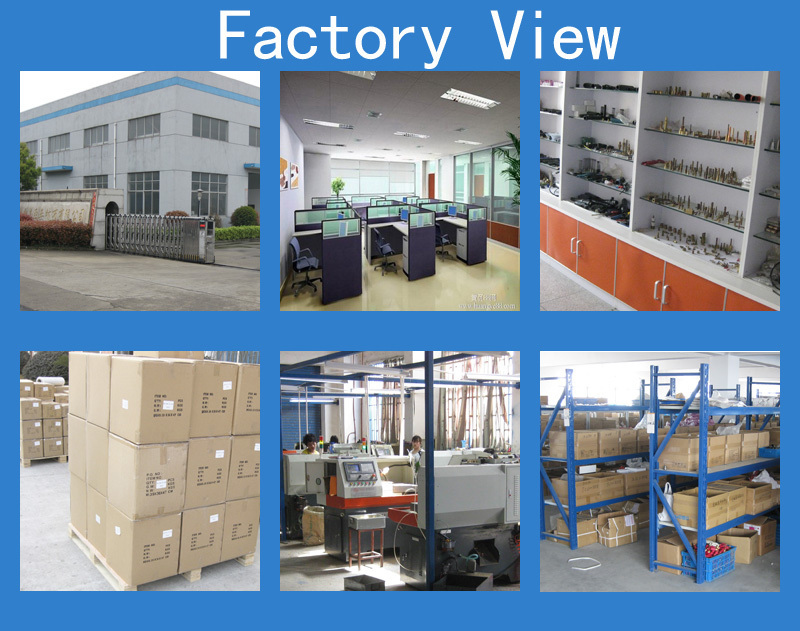 FAQ Q1:Can I get a free samples to check the quality? A:Sure,we can supply the free samples which price is low than US$5. Q2:Will I afford the carrier charge? A:Yes,you will afford the express charge or your account is OK. Q3:Can I add my trademark on my products? A:Yes,we need your certificate of authorization. 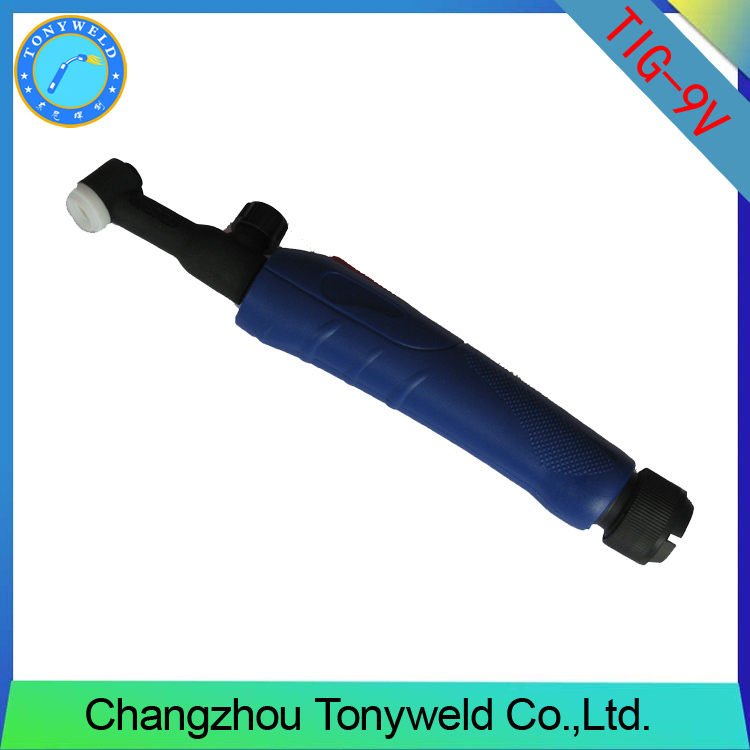 Contact us if you need more details on Argon Welding Torch. 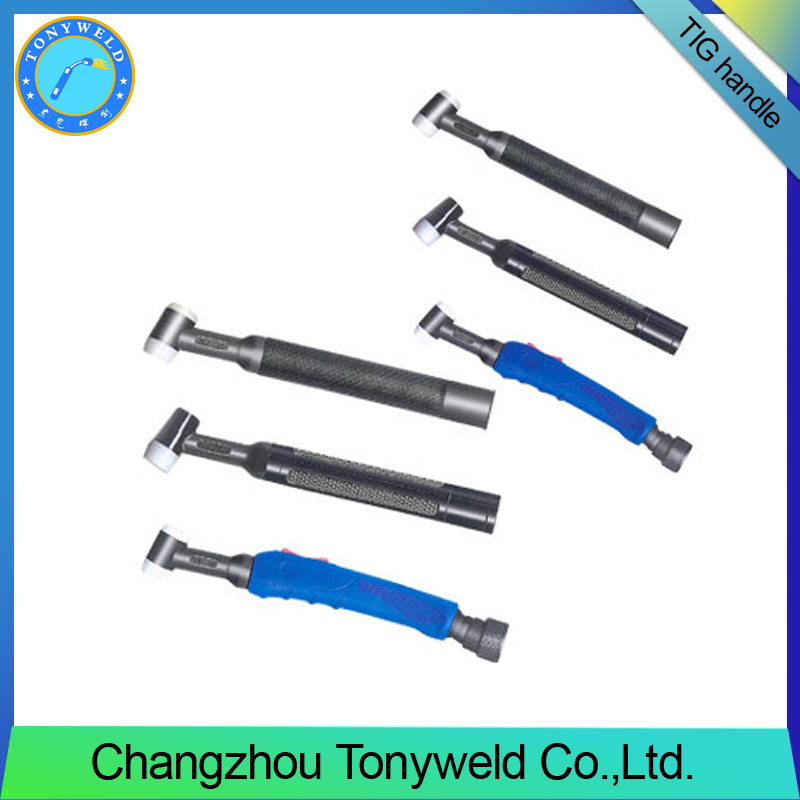 We are ready to answer your questions on packaging, logistics, certification or any other aspects about Weldcraft Argon Torch、Weldcraft Tig. If these products fail to match your need, please contact us and we would like to provide relevant information.